Pull up a chair and hear our story. Our family business has deep roots. Back in the 70's, when you could look in the classified ads in the paper to find a Z28 for a couple thousand, we were driving and drag racing everything we could find. You name it, GTO, Corvette, Camaro, Monte Carlo, Impala, Chevy II, Nova, Cutlass, El Camino, pick ups, and the list goes on and on. Everybody swapped out their Quadrajet for a holley, because, it was the thing to do. 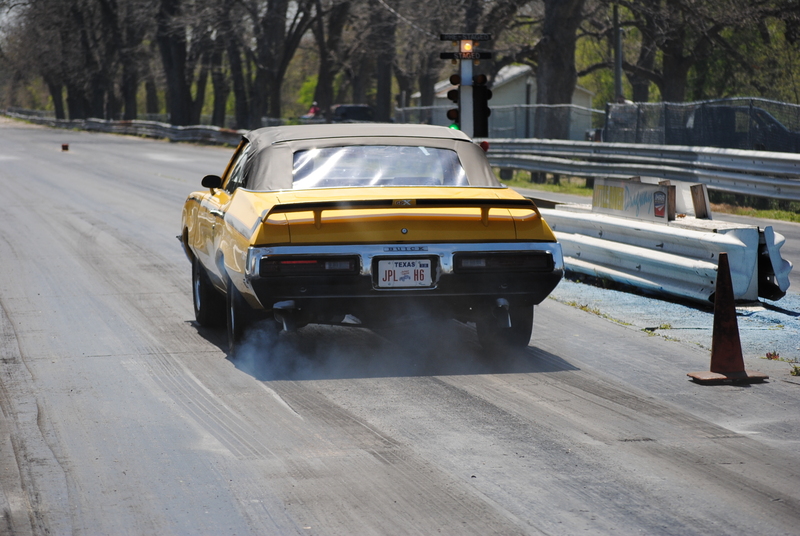 And like most, we went to the track with our holley topped big block Camaro. We went around the NHRA Division 4 circuit for a while, and it was fascinating to watch the stock class. These heavy cars and station wagons lifting the front tires off the ground and went flying down the track. With a "stock" engine and Quadrajet these cars were able to get every available horse and portion of a second on the ET. Not an easy crowd to learn from, but friends were made and lots of secrets learned, and later that year, the Camaro was a full second faster in the 1/4 mile, lifting the tires, and winning championships with a Quadrajet! Then comes the 2000's, when you could go online and find a Z28 for $25,000 that still needed a trailer and shovel to load it, and $75,000 more to restore it. 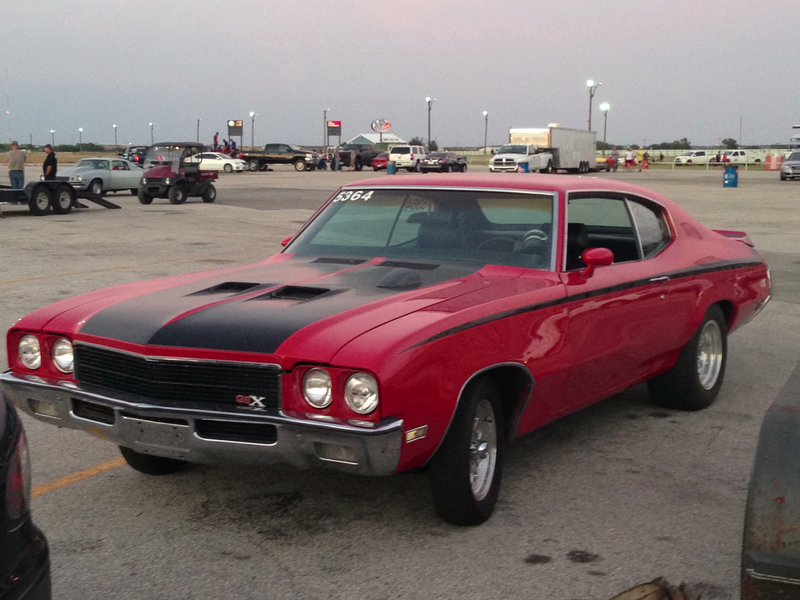 So we find a Buick GS to take to the track with our son driving it. The 455 is dead on consistent with the Quadrajet, and he takes home a check almost every weekend. People start finding us again and word gets around on the internet, so our hobby continues, as we custom build Quadrajets for our friends all over the world, so they can enjoy their cars on the street and at the track. Then, somewhere in 2015, we decided to go big or go home! We wanted to take this business further and be the only Quadrajet shop anybody in the world would need. So the plans came together and lots of thought and planning. We needed the equipment to do all the services necessary and the parts and supplies. This took a little time to gather, and a big chunk of cash. Our decision was to do everything right, the best way we could. We wanted to build a Quadrajet correctly, fully built with all new parts. NO testing existing parts and reusing if they tested good. Old parts go in recycle bin. Every Quadrajet that leaves this shop is built with the best parts we can find today, and tested for proper operation before it leaves this shop. They are all custom built for their application, which may be to sit on the correct original engine in a daily driver, a restored beauty, or flying down a track. And that brings us to today. Our small shop is located in Waring, TX in the Texas Hill Country. Our staff is our family. Yes, real family. We are all involved in the day to day operations of this business, and it continues to grow. We have big ideas for your Quadrajet at our shop. Keep watching for things to come in the future. We are your one stop Quadrajet shop!